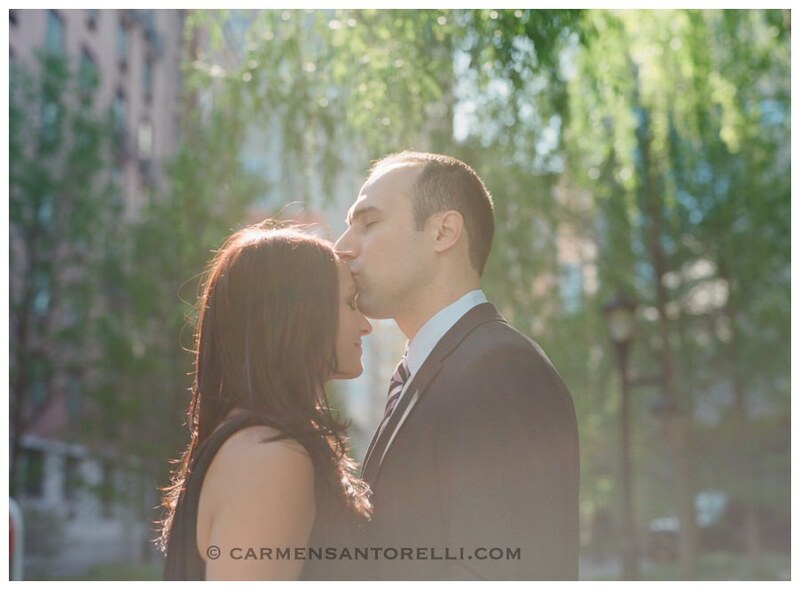 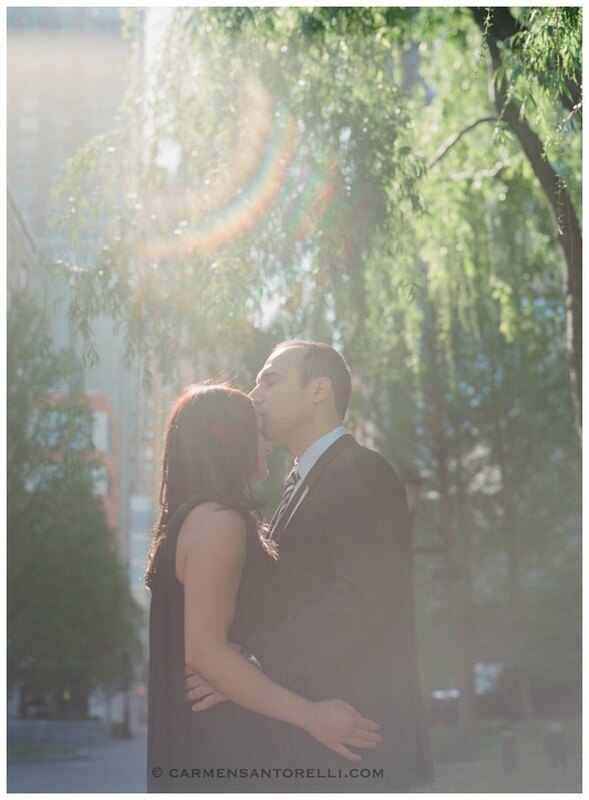 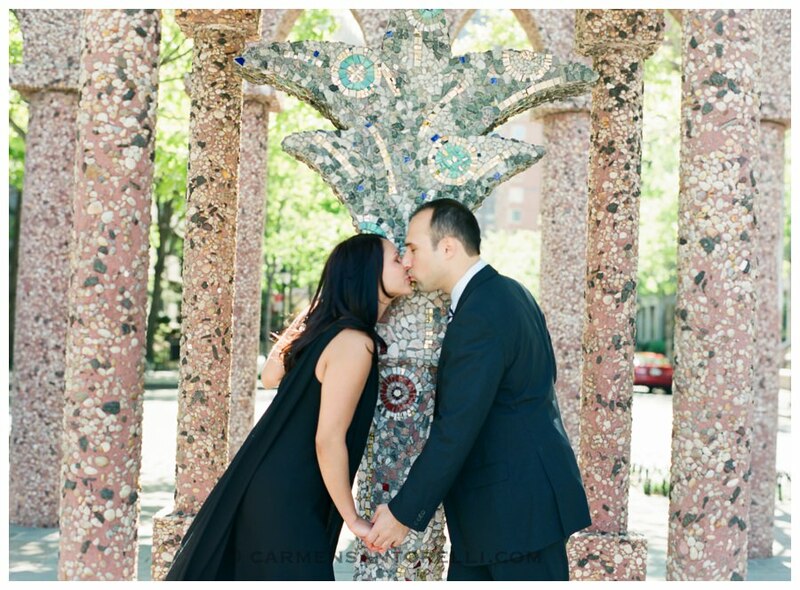 Amanda and Nick’s engagement session took place mostly in Battery Park City, since that’s where Nick proposed, last year. 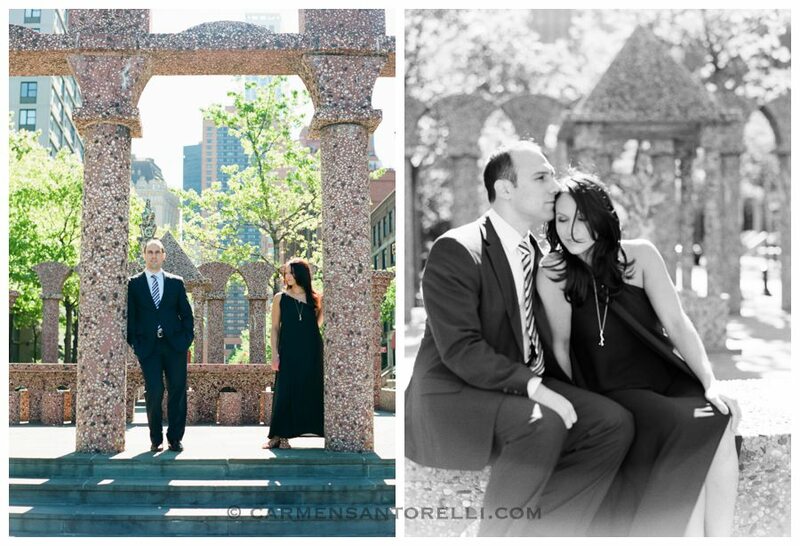 Then we moved on to South Street Seaport and I absolutely loved that area as a backdrop for this chic session. 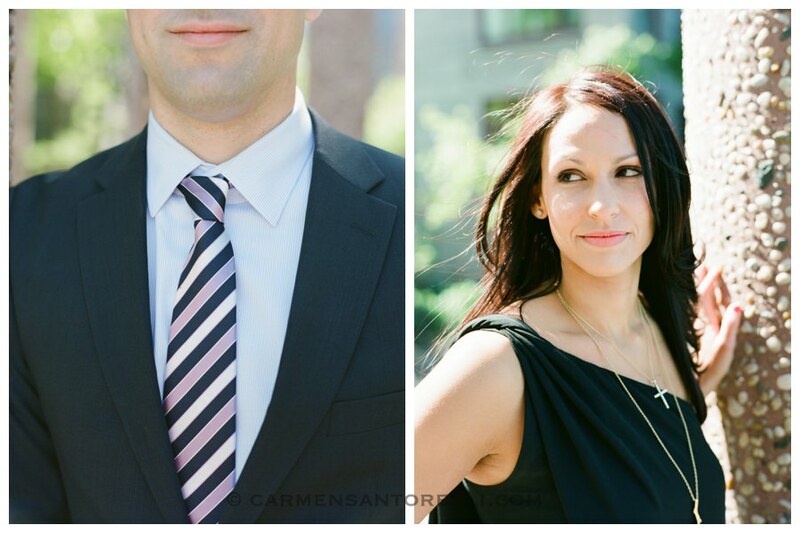 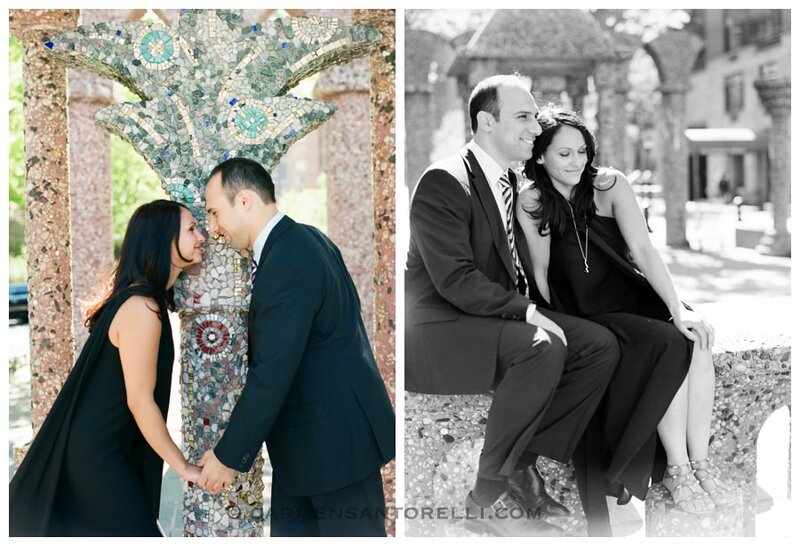 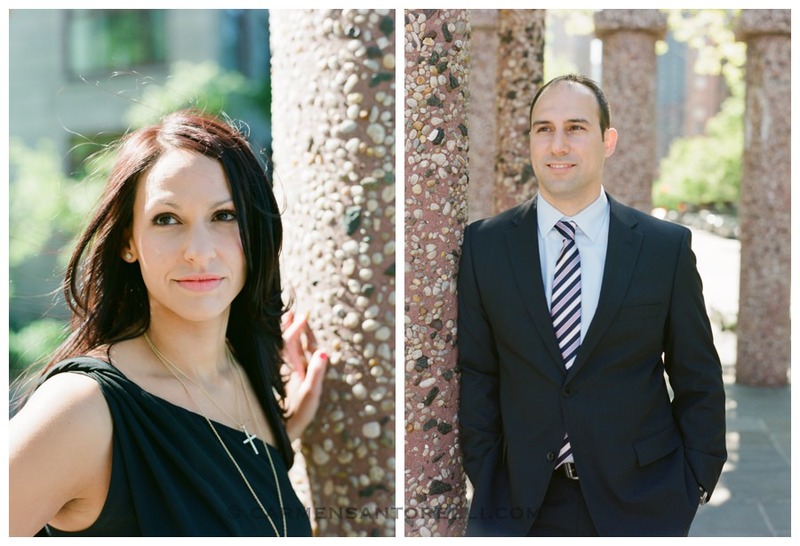 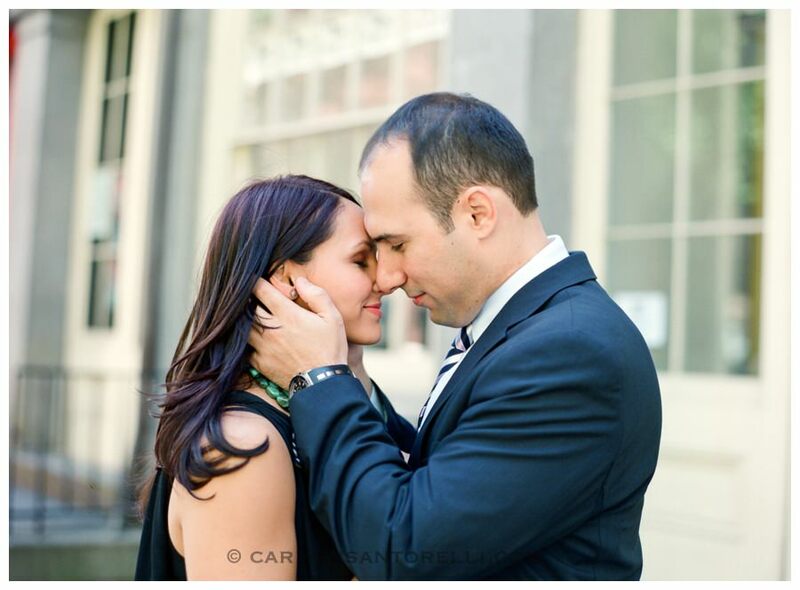 Amanda and Nick are not only lovely, but also incredibly stylish…I just can’t wait for their wedding next month!